If you have hunters in your family, you may be wondering about ways to prepare the birds that end up in your refrigerator or freezer. When it comes to pheasant, this easy recipe comes up time and time again that has a few variations. Each one works equally well, so choose the one that best fits what you have on hand at home and your time constraints. 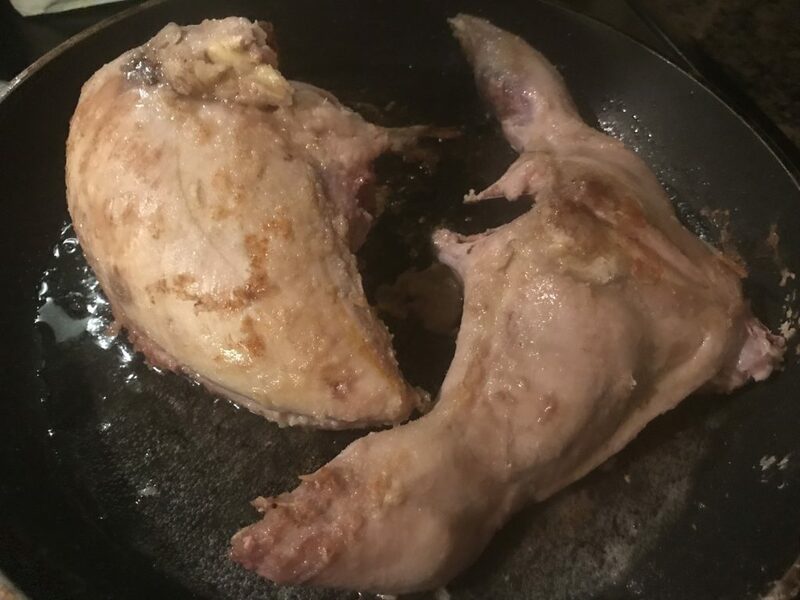 Pheasant actually does taste a lot like chicken, so you can easily use this same recipe with whole chicken or chicken breasts/thighs/drumsticks/wings you get at the store. The gravy that remains at the end of the cooking process tastes great over mashed potatoes, so you may want to add them to your list of sides as well. Sprinkle the pheasant liberally with onion powder. Place in the Crock Pot. Mix soup and water together, pour over the pheasant. Cook on low for 6 hours*. Sprinkle the pheasant liberally with onion soup mix. Place the wild rice in the Crock Pot, then the pheasant. Top with mushrooms. Mix soups and water together, pour over the pheasant. Cook on low for 6 hours*. *If you are short on time, flour and brown your pheasants first. Dredge them in white flour, and brown them in vegetable oil, a few minutes on each side. 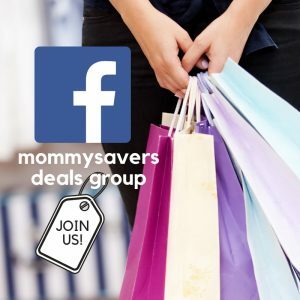 When you do that, you can get away with cooking the birds in the Crock Pot on medium-high for 3-4 hours instead of on low for 6 hours. 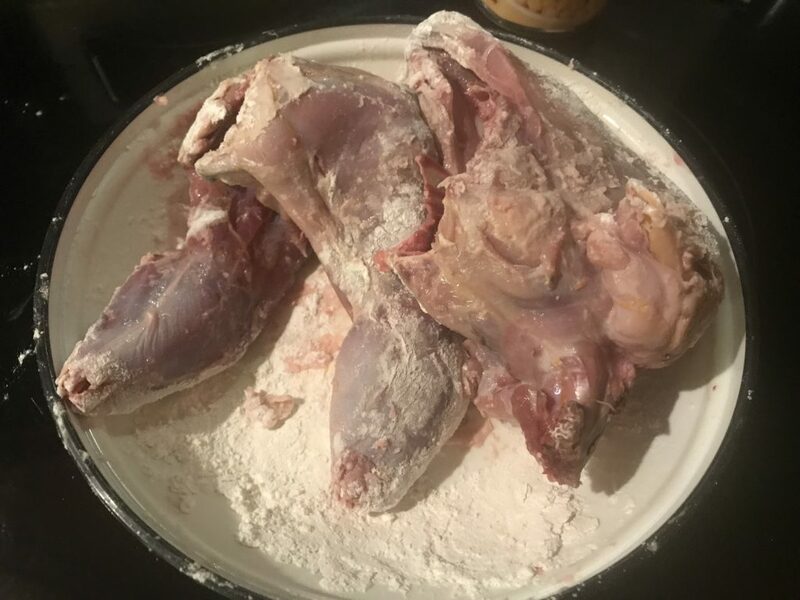 Place flour on a plate, and use it to coat pheasant pieces. 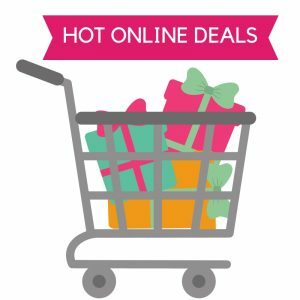 In a frying pan, heat vegetable oil on medium-high heat. Brown pheasant on all sides. Remove pheasant, add in butter and mushrooms. Saute mushrooms a minute or two, then add wine and simmer until reduced. Scrape the pan for all the good “pheasant bits”. Add cream of mushroom soup and broth; stir until well-blended. 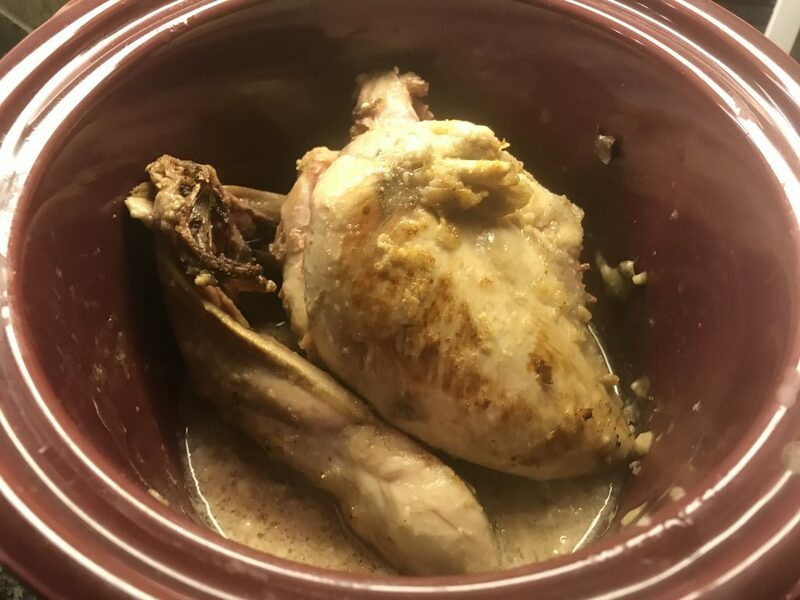 Place pheasant in crock pot, and pour the wine/soup/broth mixture over it. Cook on medium heat for 3-4 hours. Garnish with parsley. 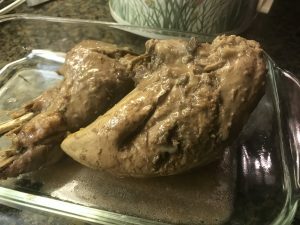 If you’re short on time, flour your pheasant and brown it in a little bit of vegetable oil before placing in the crock pot. Brown a few minutes on each side. 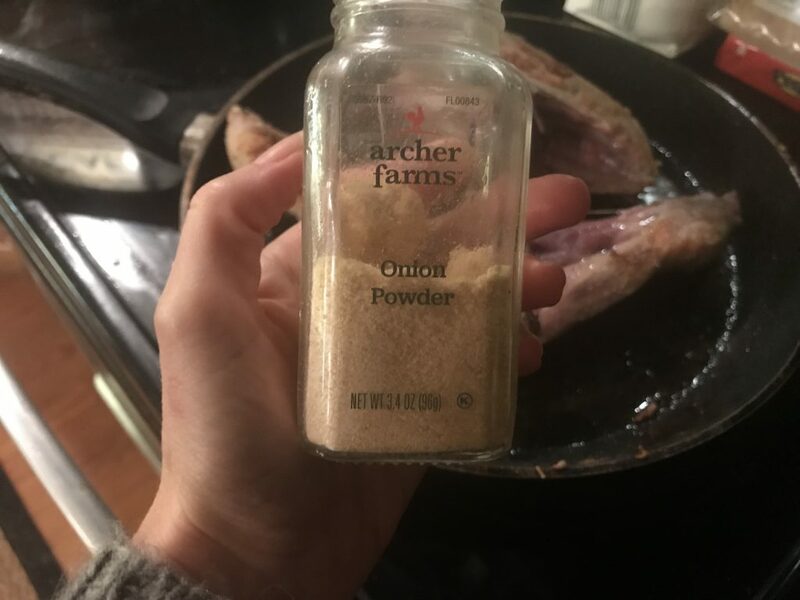 Sprinkle dry onion soup mix before placing in the crock pot, or your own seasoning blend of onion powder, garlic powder, or seasoning salt. Cook on low for 6 hours, or medium-high for 3-4 hours.